Strategic investment into technology can boost the productivity and help establish a healthier, happier culture within the workplace. Our latest blog looks at how businesses can improve the workplace environment with a little help from technology. Work spaces should encourage movement. In a usual eight-hour day it is recommended that employees only sit for two hours, and with the use of sit-stand desks and portable devices like laptops and phones it makes it easier to move around the office. 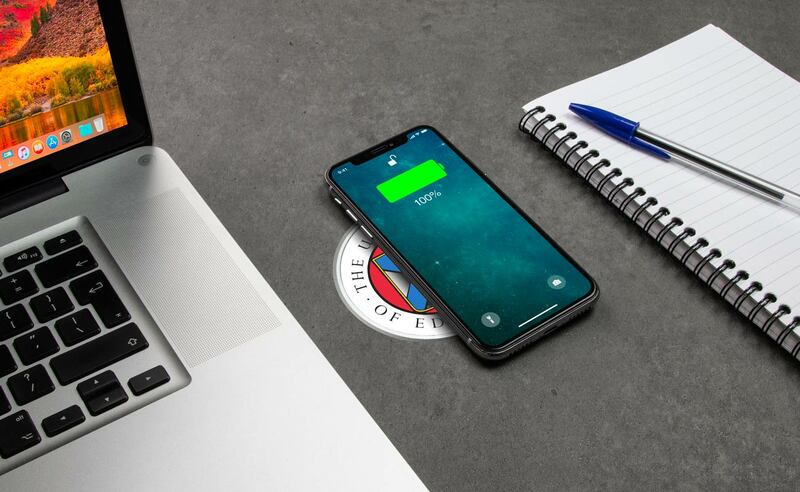 A nice addition is to add an Integrated Inductive Charger to the desk, allowing your employees to charge their Qi-compatible devices without having to plug them in. Many companies have at least some portion of their staff who either work externally to the main office, or are on the road (or in the air). Technology is vital to the happiness of these team members. Slow laptops, phones with dead batteries and lack of access to data can be detrimental to the happiness and productivity of staff. A common cure to these issues is to invest in technology. 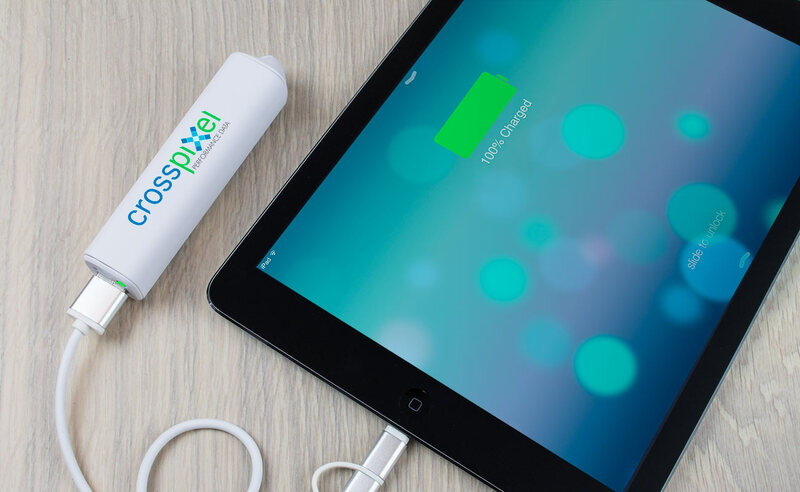 Many businesses around the world equip their staff with Power Banks and Flash Drives to complement their other technology. These simple additions can make a world of difference. 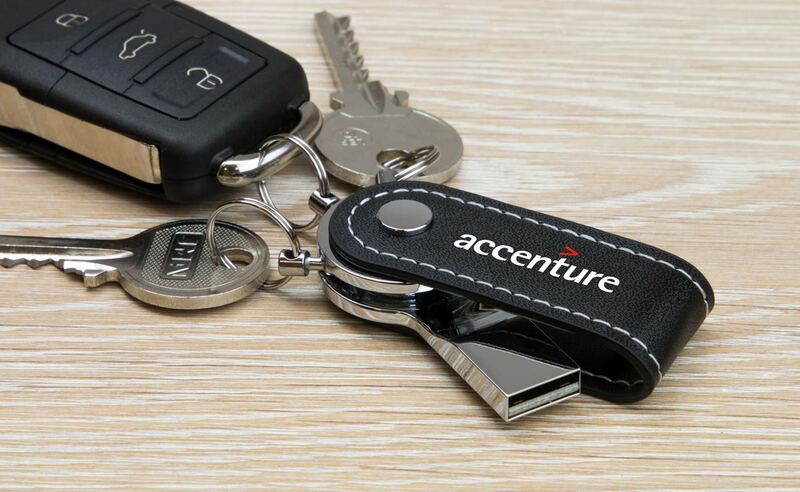 A great tool for motivation, Employee Gifts come in a variety of forms. Here at Flashbay we often help businesses with their corporate gift needs. 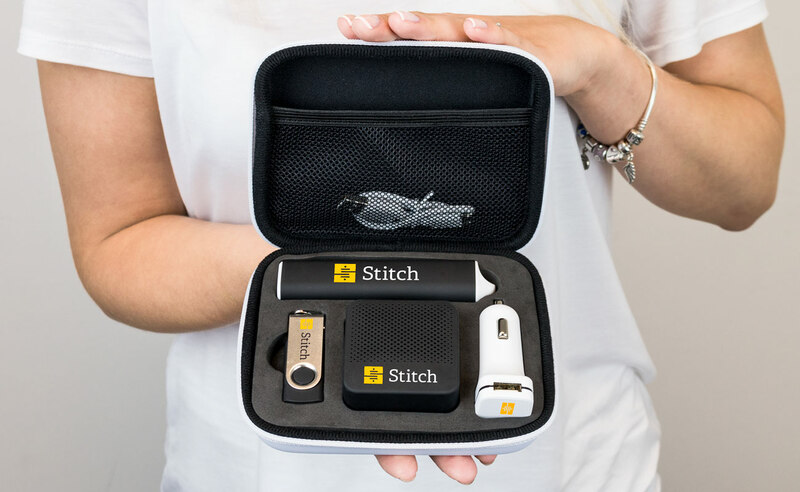 Some of our popular gift items include our Gift Sets, Audio range and of course our Flash Drive and Power Bank models. A branded Employee Gift should be useful and beneficial to the recipient. A branded stress ball just doesn't cut it these days! If you would like more information on our products, simply fill out a Quick Quote Form. One of our Account Managers will be in touch as soon as possible.